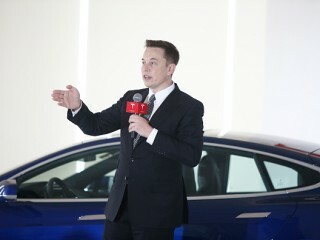 As per Elon Musk, Tesla's CEO, their grand vision is just not car manufacturing. They are finding other ways for people to consume and use solar energy. "Hunter X Hunter" is a Japanese Magazine series that focuses on a young boy named Gon Fences who is in pursuit of finding his father in the world of Hunter. And before he can do that he still need to train in order to get a hunter license to get through the said world. 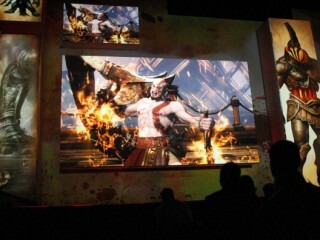 Just last year, Sony teased its fans and revealed that they are working on a new version of the "God Of War". However, it seems like that the company is too silent to bring in another update regarding the said improvements, which led to a great number of queries from its fans. With this, the creator of the game already admitted that the game's development is getting better and that its launch would be real soon. 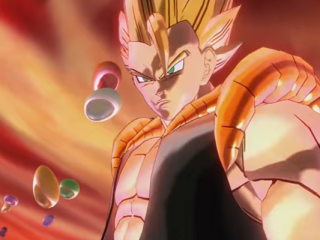 Just recently, players received the third downloadable pack for the hit game "DragonBall Xenoverse 2". Sources told that the said pack includes updated content, space battles, and new characters. Activision and Treyarch are all pumped up for the launch of Call off Duty: Black Ops 3's Zombie Chronicles. But before its actual launch, the developers would be releasing the Update 1.22, which mainly enhances some of the errors evident in the game. 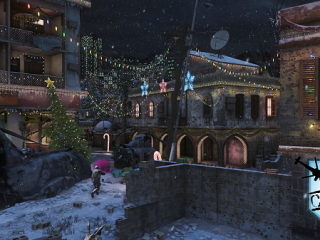 Not just that, it would improve the use of ballistic knife and is also set to return the Supply Drops that eventually disappeared in the game. 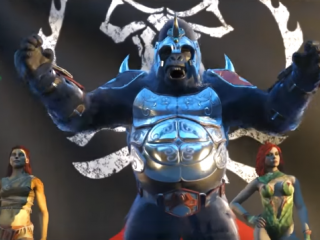 Just like any other free games, Injustice 2 rewards every player who would opt to play the game every day. Sources told that there is a great number of Daily Login Bonuses that users could get for each day that they try to win a specific battle. Moreover, it was reiterated that the said bonus couldn't be as big as the usual, but it could be up for something more. For those who are PS4 users, Sony just announced that it seems like the highly-anticipated game "God Of War" would pushing back its release up until 2018. After some thorough observations, sources concluded that the game might not happen this 2017 as Sony is brewing something that would either keep or destroy their users. 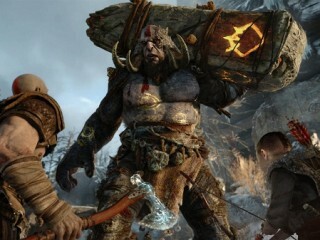 What could be the greatest substitute for "God of War" this year? 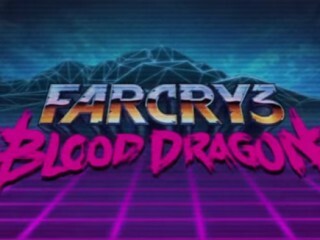 The negative feedback that the "Far Cry 4" received from the experts could be a great indicator that the cancellation of "Far Cry 5" might be possible. Just recently, Niantic revealed that it would do everything that it can to stop cheaters from playing the hit game "Pokemon Go". 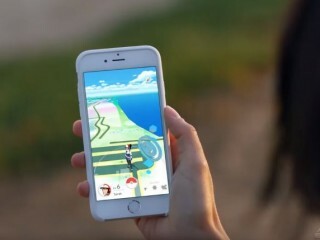 Sources told that the company has been very determined to add a specific functionality that would not allow users to fake their current locations to catch Pokemon creatures anywhere. With this, fans are asking: what could be the specific action of Niantic? "Clash of Clans" fans are still looking forward that the game's biggest update would be release real soon. Sources told that the Supercell hit game would arrive in the market this May and it is all set to give new features that fans would surely love. Could this be really the grandest update yet for "Clash of Clans"?